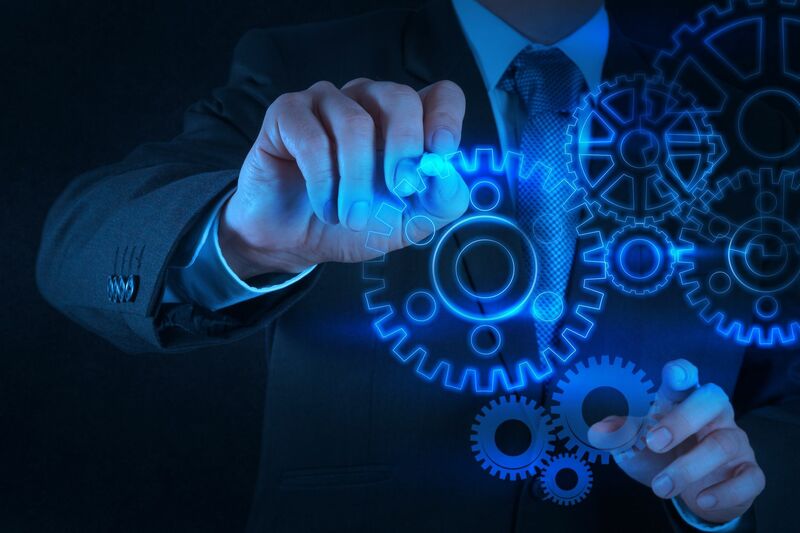 Operations Management, as it applies to the industrial automation industry, is the process of designing, visualizing, and orchestrating plant production and business systems. 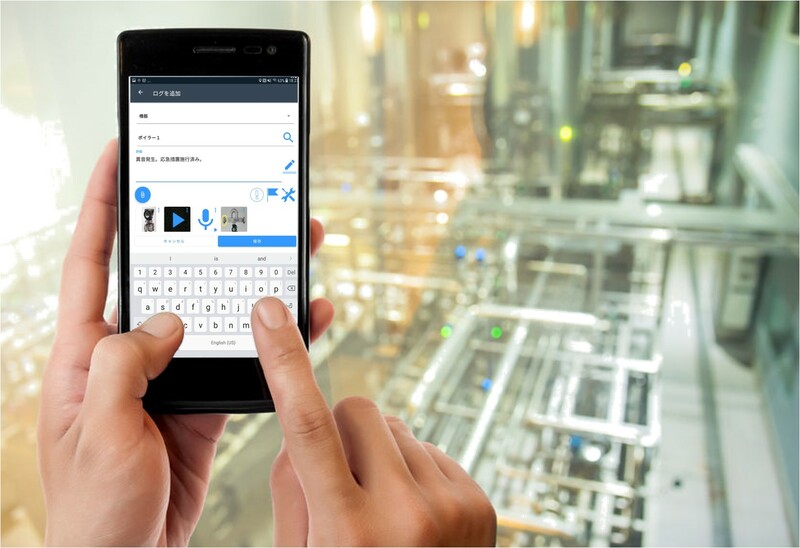 Permit To Work (PTW) is a formal communication system for risk identification, management & control, and communication—a module of Yokogawa's fully integrated Operations Management System. 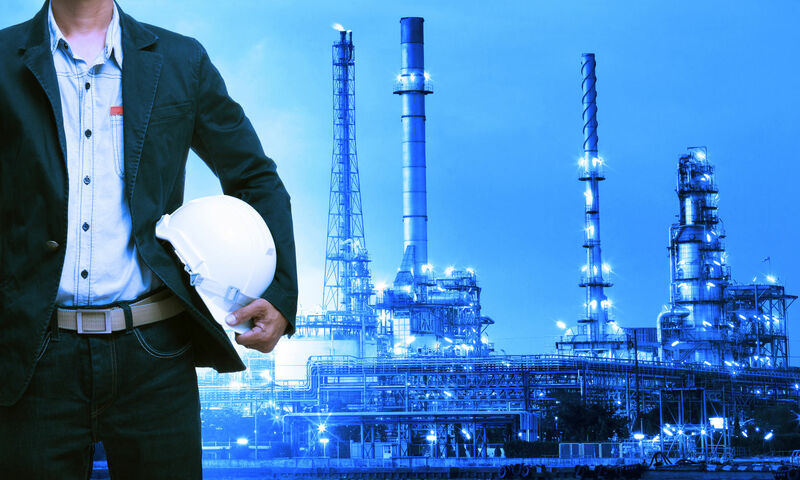 Incident Management is an essential business process to help avoid major incidents and near misses that lead to major accidents in complex chemical operations facilities. Our solution focuses on People-Plant-Process and is one part (module) of Yokogawa's fully integrated Operations Management System. Yokogawa’s Production Dashboard System is a unified platform which enables you to unlock the true potential of your valuable production assets. 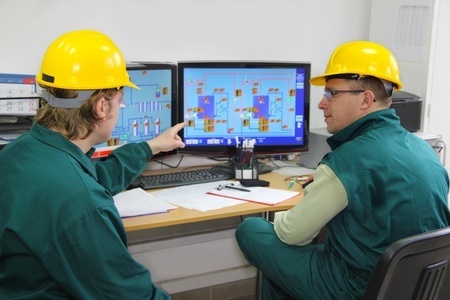 Yokogawa’s Operations Management System helps to ensure Safe and Reliable Operations by digitizing necessary information for Operation Management Practices. "Field Assistant" is a mobile application for field activities. It assists your daily round, maintenance and operational tasks at field. Recorded data to be merged into "Operations Management system", and can be shared/utilized for further usage. Yokogawa provided digital transformation solution to TP Utilities power plant under Co-innovation program. 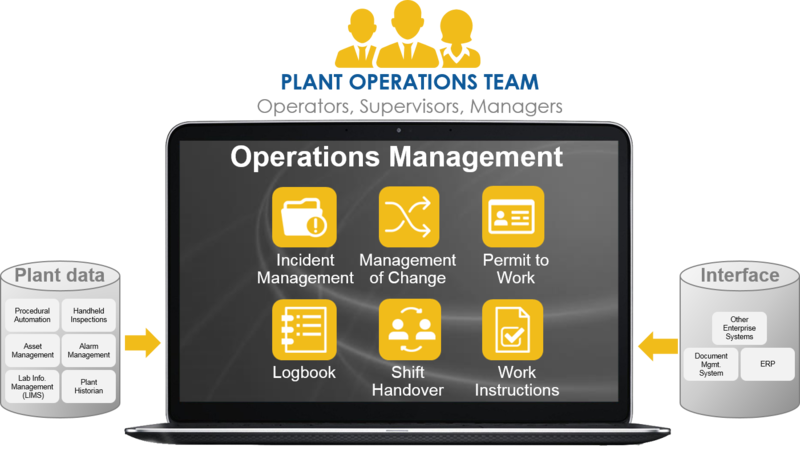 Operation Management solution digitized shift handover and knowledge base for safe and efficient operations.